The Real Estate Council of Ontario (RECO) is the governing body which sets enforceable standards of conduct for every salesperson and broker licensed under the Real Estate and Business Brokers Act in Ontario. On May 20, 1999, RECO implemented a new Code of Ethics to be complied with by every licensed Realtor in Ontario. As of January 1, 2000, RECO will discipline all who are found to be acting in contravention of this strict new ethical code. Specifically, Rule 4 of the new Code of Ethics states that “ A Realtor shall enter into a written Representation Agreement with a Client at the earliest practical opportunity, and in all cases before any Offer to Purchase is submitted or presented.” Realtors must comply or risk losing their license. Furthermore, Realtors are also governed by the legal concept of “agency”. An Agent is legally obligated to look after the best interests of the person for whom he or she is working. Because this is a legal obligation, it is understandable that RECO is now demanding written confirmation up front of just who is acting for whom. Please read the following information which describes the different possible forms of Agency relationship. When a real estate company is a “Seller’s Agent”, it must do what is best for the Seller of a property. A Seller’s Agent must tell the Seller anything known about a Buyer. For instance, if a Seller’s Agent knows a Buyer is willing to offer more for a property, that information must be shared with the Seller. However, confidences a Seller shares with the Seller’s Agent must be kept confidential. While the primary obligation of a Seller’s Agent is to the Seller, a Buyer can expect fair service and disclosure of pertinent information about a property; nothing will be misrepresented about a property and all questions will be answered honestly by the Seller’s Agent. A real estate company acting as a “Buyer’s Agent” must do what is best for the Buyer. A written contract establishes Buyer agency. It also explains services the Realtor will provide, spells out who will pay and specifies what obligations a Buyer may have. Typically, Buyers will be obliged to work exclusively with that Realtor for a period of time. A Realtor working for a Buyer will keep information about the Buyer confidential from the Seller. 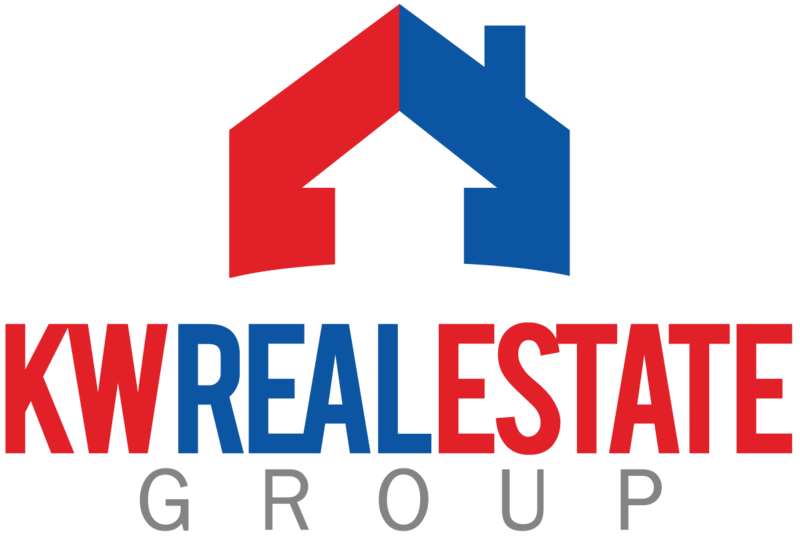 Occasionally a real estate company will be the Agent of both the Buyer and Seller (A Buyer whom it represents wants to buy a property listed with the same company.) Under this “Dual Agency” arrangement, the Realtor must do what is best for both the Seller and Buyer. A Dual Agent must fully disclose information to both the Buyer and Seller. No information will be confidential. A Realtor can be a Dual Agent only if both the Buyer and Seller agree by signing a standard OREA Confirmation of Co-operation and Representation form. The Form of Dual Agency with which many clients seem to feel most comfortable is a form of Dual Agency in which the Agent represents both Buyer and Seller and must deal with both the Buyer and the Seller impartially, disclosing all aspects of the transaction to both parties except: 1) what price a Buyer will pay if other than in the Offer and what price a Seller will accept if other than what is stated in the listing and 2) personal information about either Buyer or Seller, including their motivation. The Agent will disclose: 1) to the Buyer, known defects in the physical condition of the property and 2) comparable property information to both Buyer and Seller. Usually, the Realtor will be paid by the Seller from the proceeds of the sale, regardless of the form of agency which applies. The listing agreement states the Realtor’s fee.